it’s finally friday and i can’t wait for the weekend to begin. on that note i would love to own this awesome jacket from rodarte! 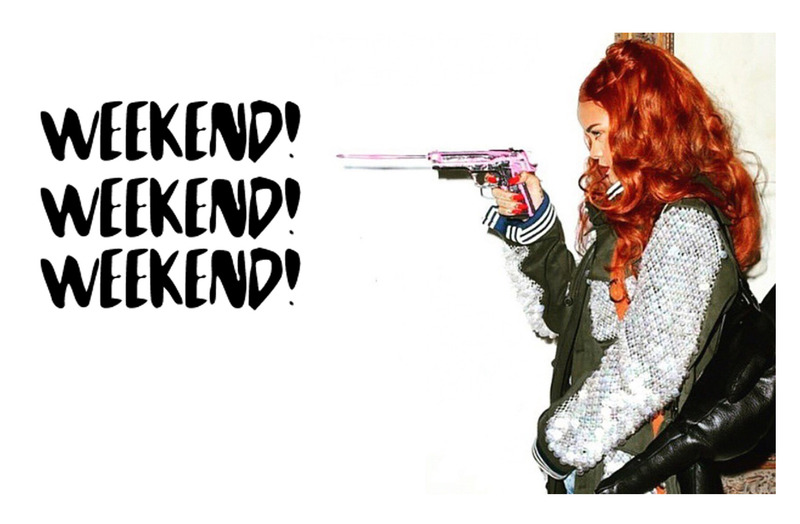 saw it on miss riri the other day and have been thinking about it ever since… happy weekend y’all!